To pay by credit card (Paypal) click the button below. Please add 2.00 for shipping if applicable. Athletes, parents, fans, friends and all Hill Citians! 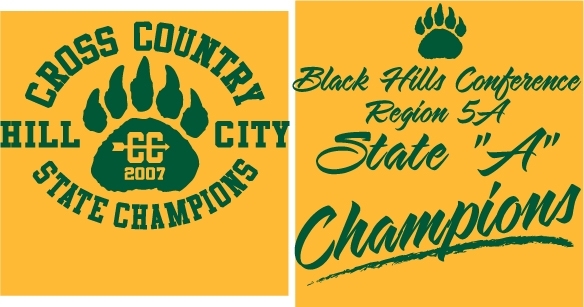 To help commemorate the 2007 Ranger Cross Country Team's victory at the state cross country championships, we are offering championship shirts available to the public for $10.00. The t-shirts are gold with kelly green lettering. 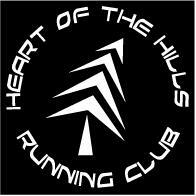 If interested, and wanting to order online, please visit www.heartofthehillsrunningclub.com. To pay with check or cash, contact Dan Asheim at the school or Jesse Coy at jesseacoy@yahoo.com or 645-574-9568. Any proceeds from the sale of the shirts will go to the Ranger XC team. We want to again thank the parents, friends, family and community for your support of the 2007 Runnin' Rangers.